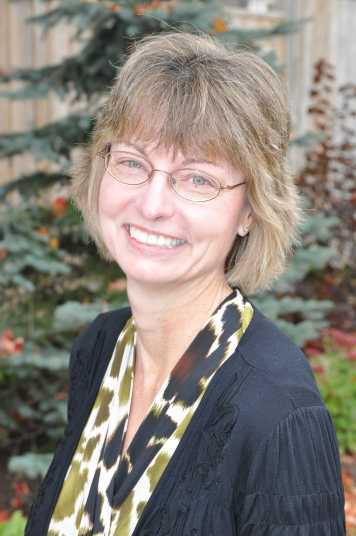 Donna Campbell’s is the friendly voice you hear when you call Cornerstone Health Centre. Donna has many years of customer service experience and is always willing and able to assist our patients in any way she can. She speaks fluent French, some German and is the the organizational backbone of Cornerstone. Donna lives in the country north of Georgetown with her partner and children.